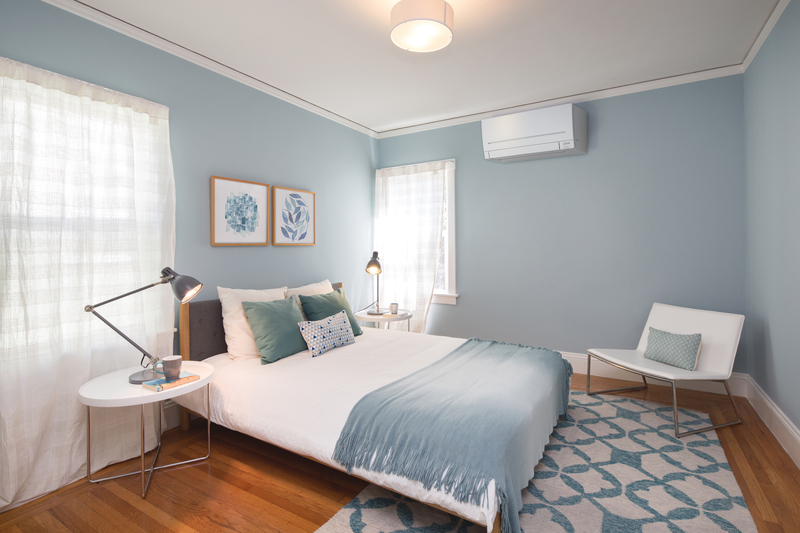 New Zealand’s Quietest Heat Pumps – ever! The brand new range of heat pumps from Mitsubishi Electric set the new standard in super energy efficient heating. 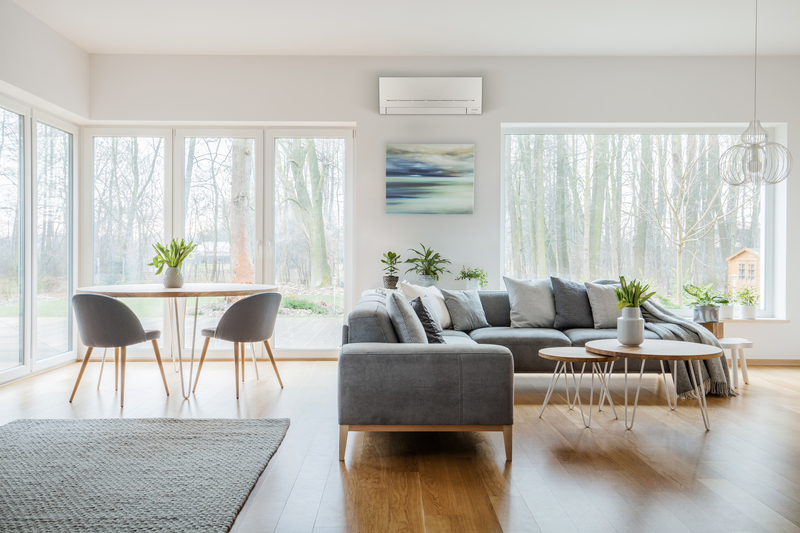 They use the exclusive next generation EcoCore Technology, designed to use less power than ever before and starting at just 18dBA*, it’s NZ’s quietest range of heat pumps! Perfect for for living rooms and bedrooms. When quiet operation matters the most the new AP range will keep you warm on even of the coldest winter nights while not disturbing your sleep. The AP range heat pumps have the additional benefit of Night Mode feature. This function keeps the outdoor operating noise low and disables any beeping sounds to keep you sleeping soundly. 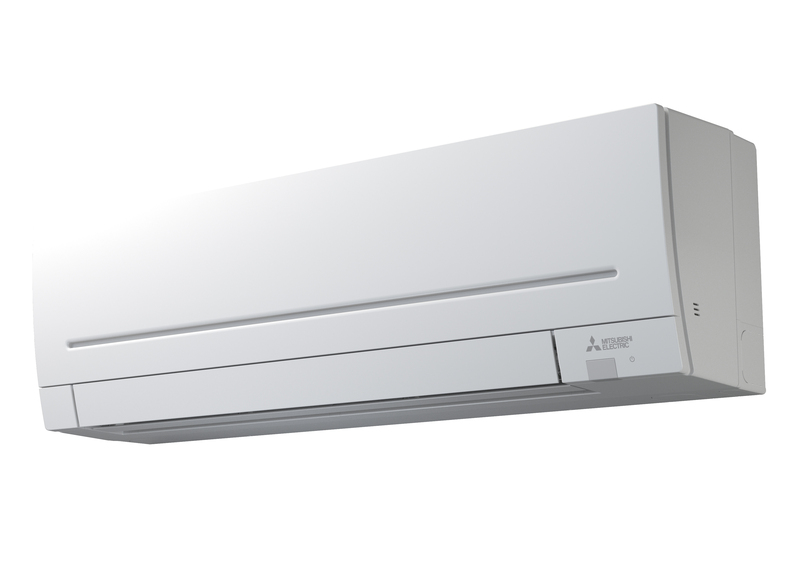 Mitsubishi Electric have made the heat exchanger 32 % thinner and have designed the fan coil to be 22% larger than previous models. This means the pressure lost across the heat exchanger is minimised and the air can move across a larger fan. When you factor in the newly design and aerodynamic fan coil you get amazing quiet results! 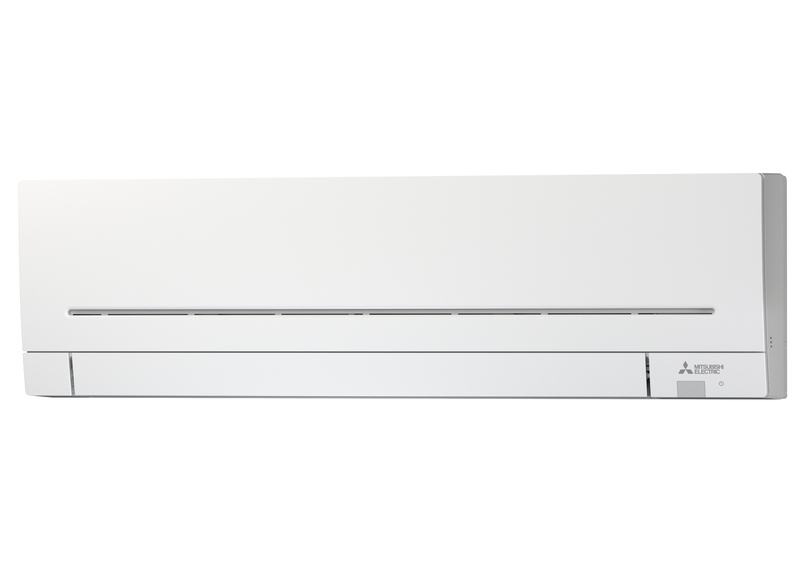 The patented and world’s first Dual Barrier Coating from Mitsubishi Electric prevents dust and dirt from accumulating on the inner surface of the indoor unit; keeping your heat pump clean all year-round. Keeping key internal components like the heat exchanger, fan and internal duct clean is important for both home comfort and efficiency. Not only does dust and dirt build- up typically create unpleasant odours, it also forces a heat pump to work harder, which can result in significantly impaired energy efficiency. Dual Barrier Coating prevents dust and oil build-up on the interior of the heat pump for the ultimate in peace of mind, ease and comfort.